Life is a race. Go fast, have fun, and turn heads while getting ahead of the pack. With maximum style and ultimate design for speed, the BMC Alpenchallenge 01 is the bike of choice for riders that wait for nobody. 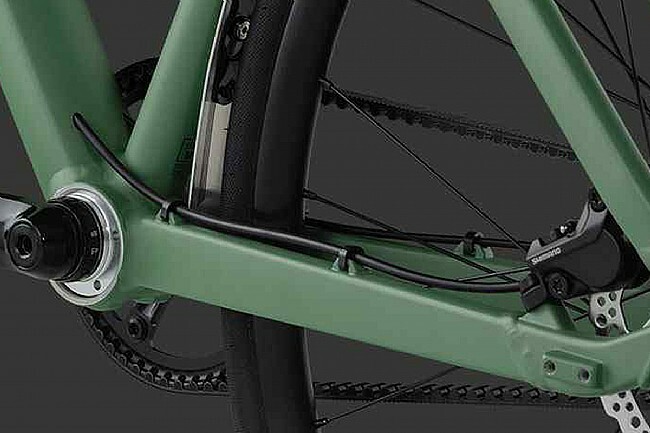 Hidden quick-mount fender eyelets (Curana), awesome internal cable routing and post-mount disc-brakes keep the form-to-function ratio at a maximum. 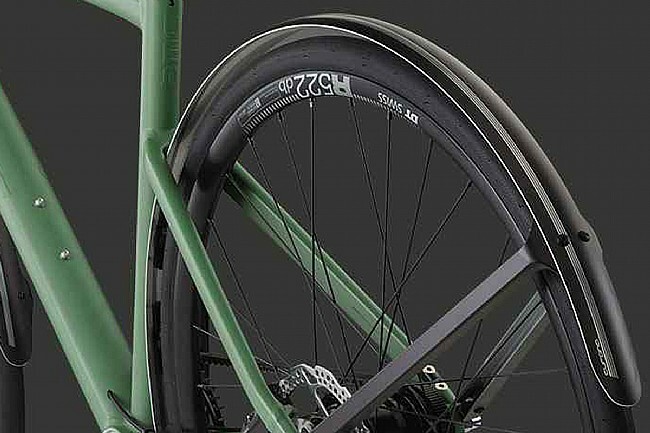 City Kit Fenders from Curana are visually and functionally integrated into the AC01. Gates belt drive system offers performance and low maintenance. AC01 carbon for for comfortable ride, clean aesthetics, and responsive steering. 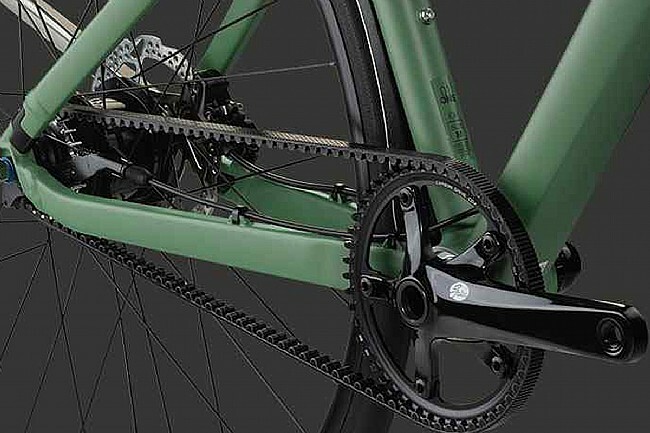 IGH models use an eccentric bottom bracket to accommodate the Gates belt drive. 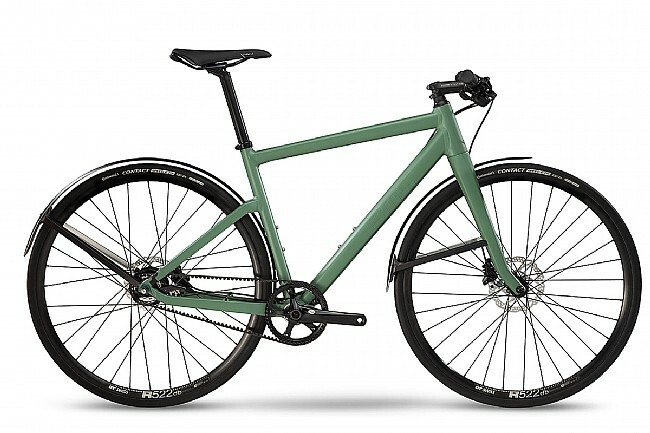 Frame: Alpenchallenge AC01 triple-butted hydroformed aluminum. 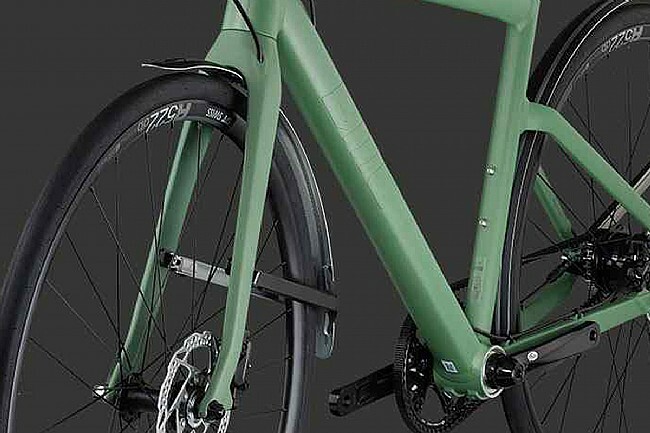 Shifters: Shimano Alfine 11 Rapidfire Plus. Crankset: Gates CenterTrack CDX-CT, 50t. Brakeset: Shimano MT500 / RT54 rotors (160/16). Hubs: Shimano M4050 (F) / Alfine 11s (R). Tires: Continental Sport Contact II, 700 x 28mm. Manufacturer Warranty: 3 years frame, 2 years paint and parts.